Sell Your Golden Duplex "Off Market" and Save! 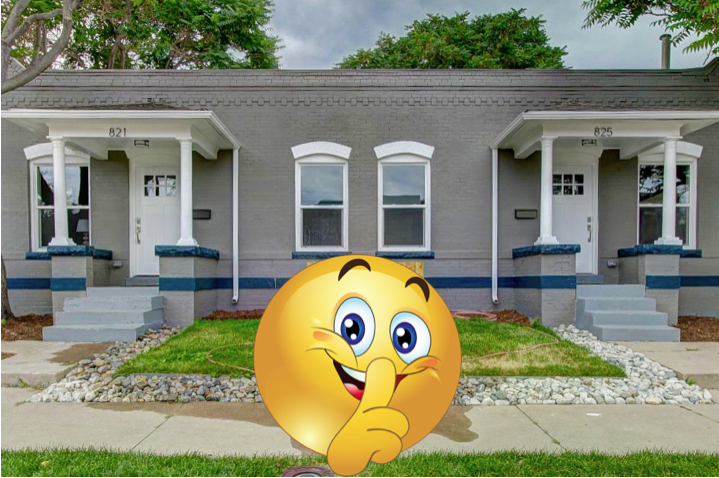 Sell Your Golden Duplex “Off-Market” and Save! Some Arvada duplex sellers desire to sell their multi-unit rental property quietly and off market. This could be for privacy reasons, tenant protection or many other reasons.